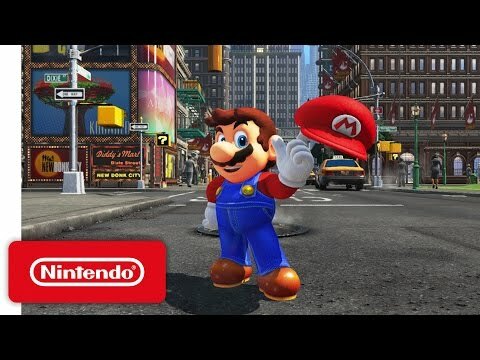 Nintendo Switch will launch with a stack of awesome games like Zelda and Mario Odyssey but not long after release we will see the new Mario Kart. 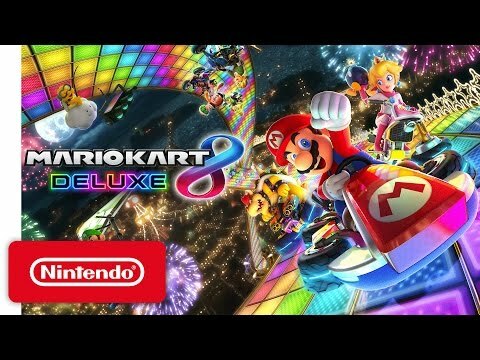 Mario Kart 8 is the same game that was released for Wii U with a few extras (Hopefully a little more than when a phone company chucks an "s" on the end of thier name). Battle mode has been revamped with Balloon Battle and Bob-omb Blast, there are new courses like Urchin Underpass and Battle Stadium and some new vehicles as well. We'll have to wait til April to get our hands on it though. Gravity Rush is such a bizare game. 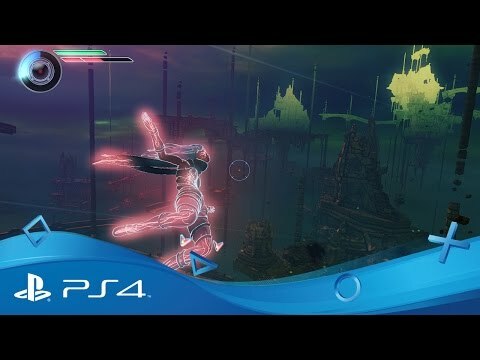 Gravity Rush 2 doesn't look any more sane. The cell shaded graphics are great for giving the impression of manga animation but in the 3D environment it just feels cheap and out of place. The movement is once again very satifying, and the new gravity powers add that little extra bit of power that a sequel deserves. This is one of those games where the main story is a bit dull but the side missions are fantastic so do as many as you can. Gravity Rush 2 is a 2.5 out of 5. It's a good time waster but not what I would consider a AAA title.